FANTASTIC NE CORNER SPLIT 2BD/2BA.MOVE RIGHT INTO THIS LIGHT & AIRY UNIT W/UNOBSTRUCTED CTY VWS.MAPLE CABS,GRANITE COUNT- ER TOPS,NEW S/S APPLS,BALCONY,IN-UNIT WASHER/DRYER.HUGE MSTR STE W/SEP TUB/SHOWER,DOUBLE VANITY+MORE.GARAGE SPACE AVAIL $30K.ASST INCL HEAT/AIR,HOT WATER,DOORMAN & FITNESS CENTER. GREAT LOCATION. COME SEE THIS UNIT. 600 N Dearborn #1011 Chicago, Illinois 60611 is a condo property, which sold for $365,000. 600 N Dearborn #1011 has 2 bedroom(s) and 2 bath(s). 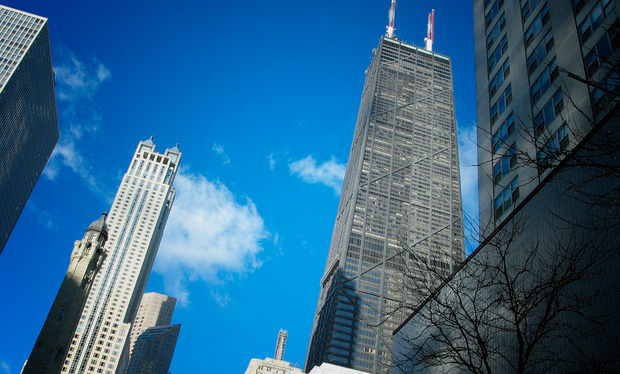 Want to learn more about 600 N Dearborn #1011 Chicago, Illinois 60611? Contact an @properties agent to request more info.